Camellia sinensis (green tea extract) is one of the main ingredients that we use for our hand crème. This natural ingredient has been used for its antioxidant, anti-inflammatory, and anti-aging properties for years! At belle vie, we bring you our very best so you can be yours. We focus on applying the highest quality natural ingredients so you can achieve your best beauty. 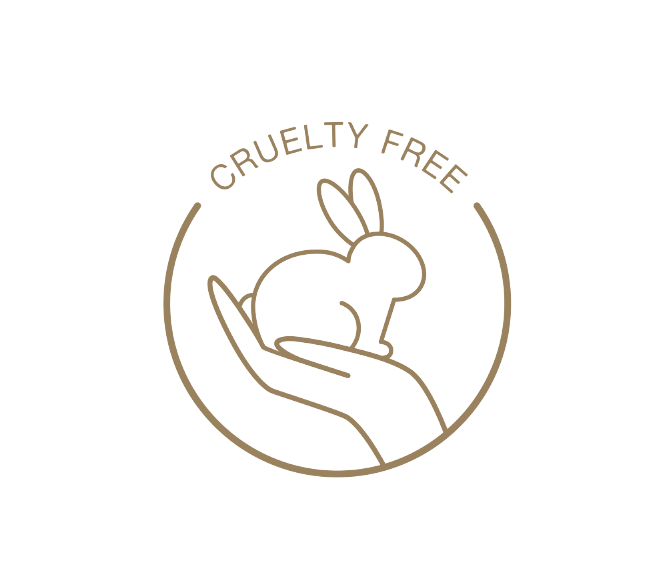 belle vie products are CLIA-certified laboratory-developed and made. In effect, belle vie skin crèmes are medical grade. 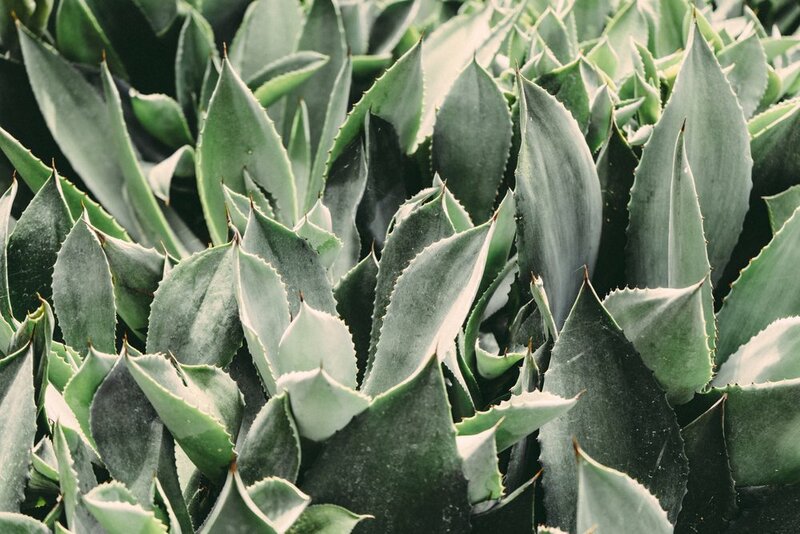 Aloe Barbadensis is a timeless ingredient that we us in our skincare products, dating as far back as the 16th century BC. penetration of other healing ingredients.